Currently in Sri Lanka, there are 150 dead and over 500,000 displaced as the country faces potential mudslides and torrential rain. The rains have been the worst in the Indian Ocean in the last decade. People are beginning to lose hope of the water level declining. 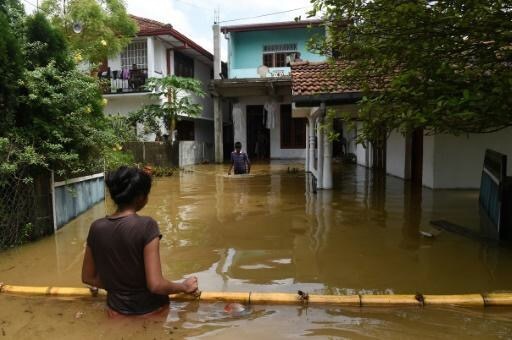 The Sri Lankan government has stated that water levels have begun to receed in Ratnapura and Kalutara, but that more rain is expected on Monday and Tuesday. Mohomed Abdulla, 46, told Reuters in Agalawatte, a town in western coastal district of Kalutara, where 47 people have died and 62 are missing. The United States, India, and Packistan have all sent military aid during this time of distress in Sri Lanka. Furthermore, the Sri Lankan government is said to have been able to intensify operations due to a temporary break in the storm. Sri Lankan residents make their way through flood waters in Kaduwela. In Kalutara, Sri Lanka at least 10cm of rain is anticipated. 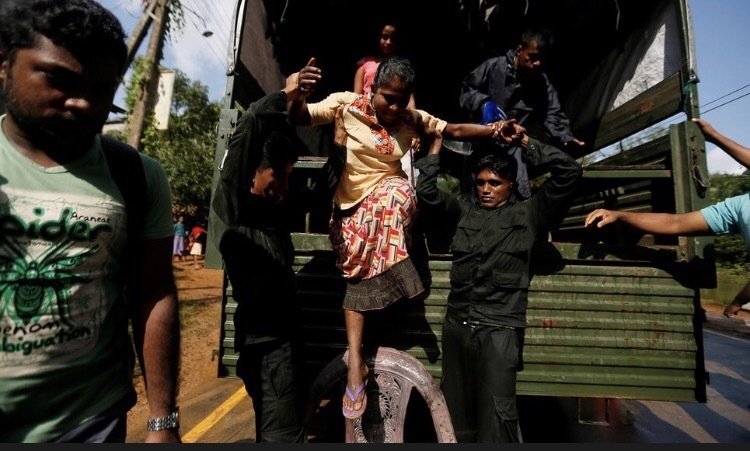 With over 100 still missing, pressure is mounting against the Sri Lankan government to find and assist the missing, however, this has proven to be difficult because of the inaccessability of many of the distressed Sri Lankans. Emergency teams are desparately attempting to distribute aid to the 500,000 displaced Sri Lanken residents. Fortunately, however, teams of doctors have been able to distribute medical aid to the worst affected areas. This ensures that water bourne diseases cannot be spread, as Sri Lanka lacks many of the accessibilities of developed countries. People being evacuated from Kalutara, Sri Lanka to an area that is not threatened by the monsoon. They are also said to have begun receiving foreign aid. The United States, Packistan, India, and the United Nations have all agreed to contribute resources to Sri Lanka. They have all promised water purification tablets, water containers, and taurpalins. I am a reporter for 71 Republic.